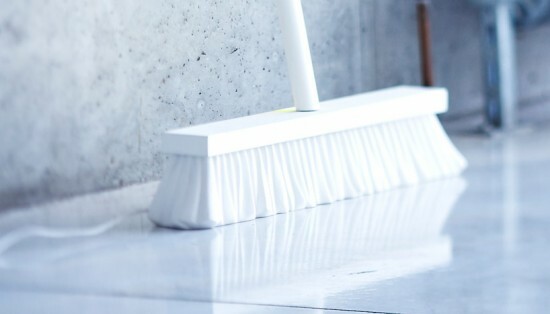 Brooms have usually been a hindrance we couldn’t do without. 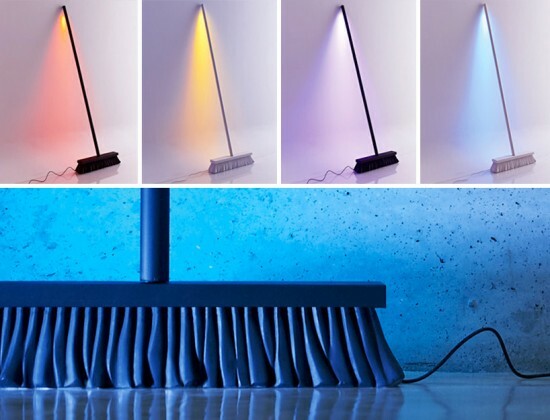 These tools to cleanliness and hygiene add no aesthetic value to a living space and have never required doing so until recently. 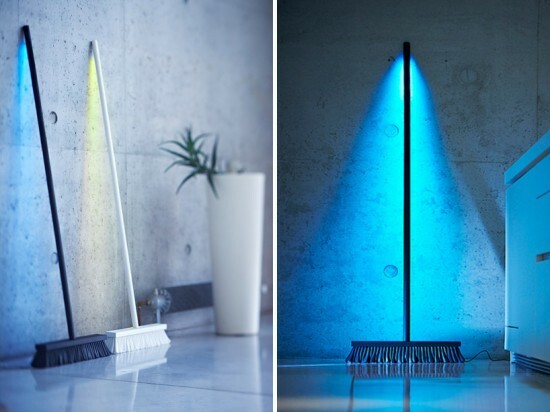 Latvian designer Peteris Zilbers however has given the good old broom a modernistic touch, having it double up as a full-fledged lamp! 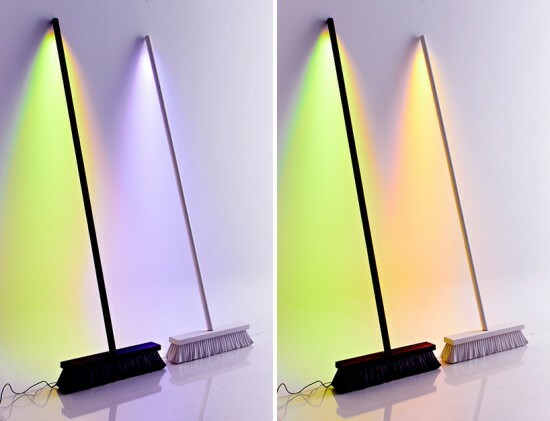 Available in black or white colors, the MoodBroom uses LED lighting, wood, plexiglass and composite materials and sports a remote control that enables users to switch the color of the LED lights. 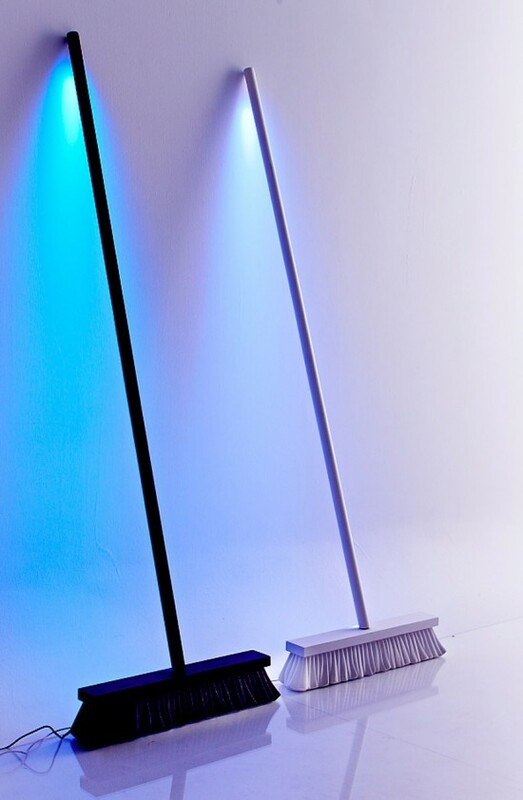 On display at the ICFF during the NYC Design Week, these cleanliness-friendly MoodBrooms seem like the perfect way to get some sweeping done during the dark hours too!